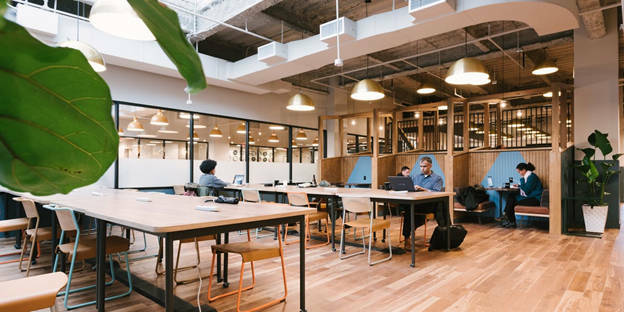 Just like many other urban centers across the globe, the popularity of coworking spaces in New York City (NYC) is on the rise. The reason for this is the fact that startups, digital nomads, freelancers and corporations alike are increasingly looking for working space that stimulates collaboration, exchange of inspiring ideas and gives access to an open, semi-formal work environment. Based on relevant studies, Manhattan seems to be leading the charge in New York City, with its 245 coworking spaces covering about 7.7 million square feet. These spaces are spread across about 80 facilities with this purpose and each of them offers a viable alternative to renting or buying offices spaces which usually come with huge price tags in the greater area of New York City. Still, some of them do stick out based on their amenities, locations and services on the offer. WeWork Harlem wants to move away from the corporate uniformity offered by other coworking spaces, even under the same brand. 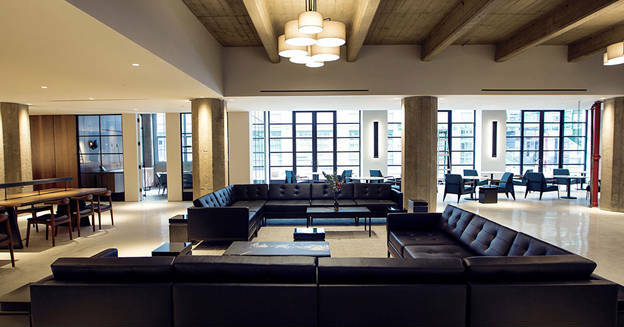 In addition to promoting comfort and relaxed ambiance, WeWork facility located at this address sees the diversity of its occupants as one of its key strengths. Amenities on the offer include coffee, access to conference rooms and phone boots, printing and beer on tap. As for coworking spaces, this one is ideal for a wide range of users, from startups to corporate entities. Dedicated desk: $500/month. The Farm focuses on the professionals in the healthcare technology sector. It prides itself on a uniquely rustic décor, featuring many handmade and organic materials such as wood which was also used to build a treehouse within the facility. Despite the potential association of healthcare professionals with sterile and quiet environments, the Farm is a vibrant and fun community aimed at everyone. Dedicated desk: $319/month. 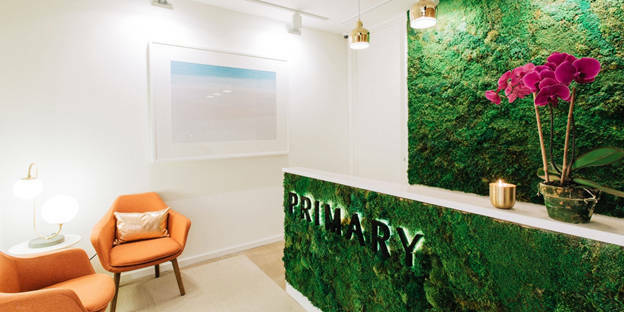 Primary is all about the relaxing mood which does not stand in the way of productivity. Its amenities include espresso and snack bar, paired with dedicated spaces for yoga and meditation. A zen workplace for the thoughtful and contemplative audience. 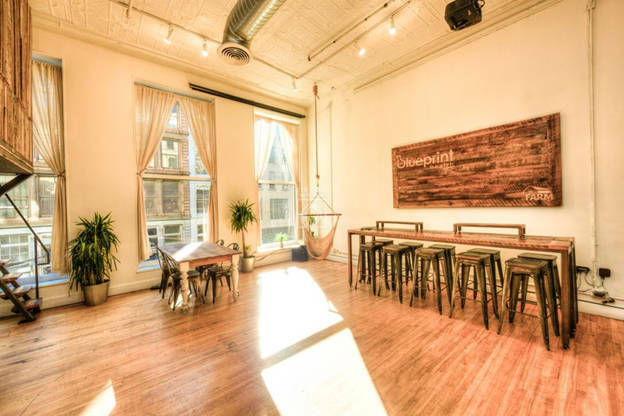 Coworking membership from $300/month. Camp David wants to distinguish itself by offering premium quality at the prices which will still not make you feel robbed. Its retro-futurist design goes hand in hand with café bars, library, gym and workshop rooms, all dedicated to making you feel rewarded for all the hard work you put there. Dedicated desk: $600/month.